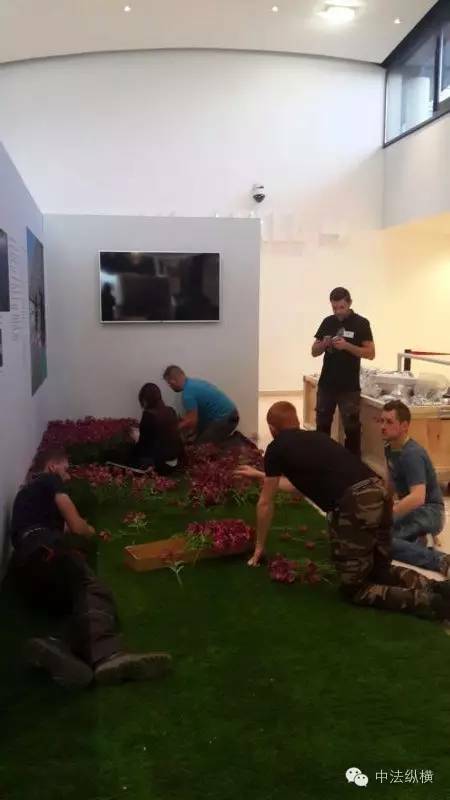 This exposition « Common Witness », accomplished by the team from Memorial of Nankin, present one of the most murderous conflits in the contemporary history, which has sometimes been ignored by occidentals in their memory of the second world war. 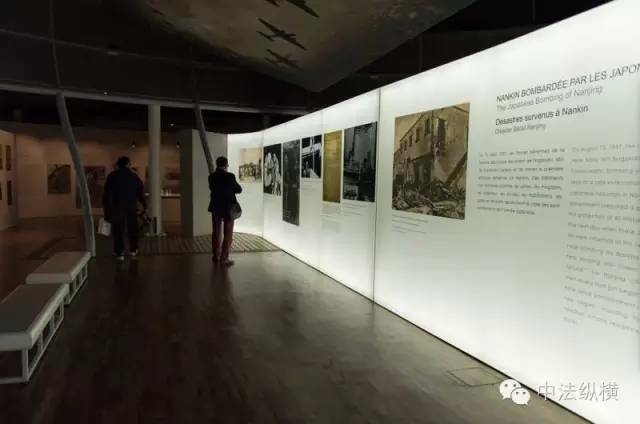 Established in 1985, Memorial of Nankin has been the most important museum dedicated to the history of Sino-Japanese War in China. 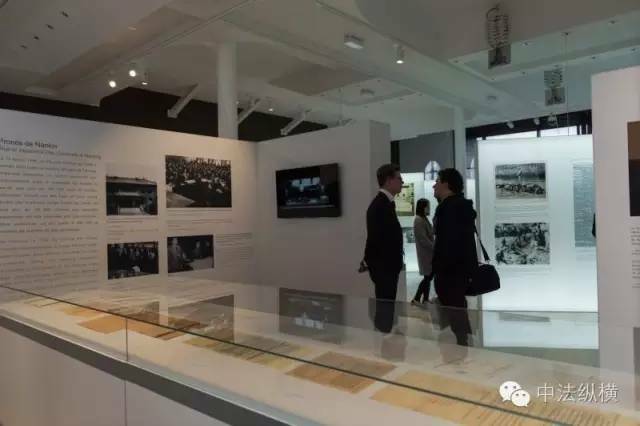 In this exposition, huge parts of the documents and testimony are provided by Memorial of Nankin. 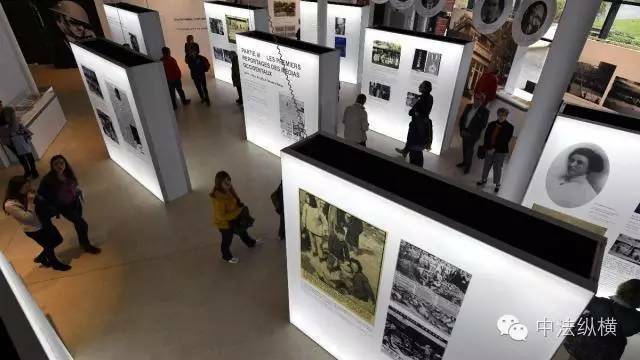 More than 270 photos, dozens of articles, letters, reports, videos were exposed to support and illustrate different themes presented chronologically, in order to distinguish the history before and after the massacre in Nankin. 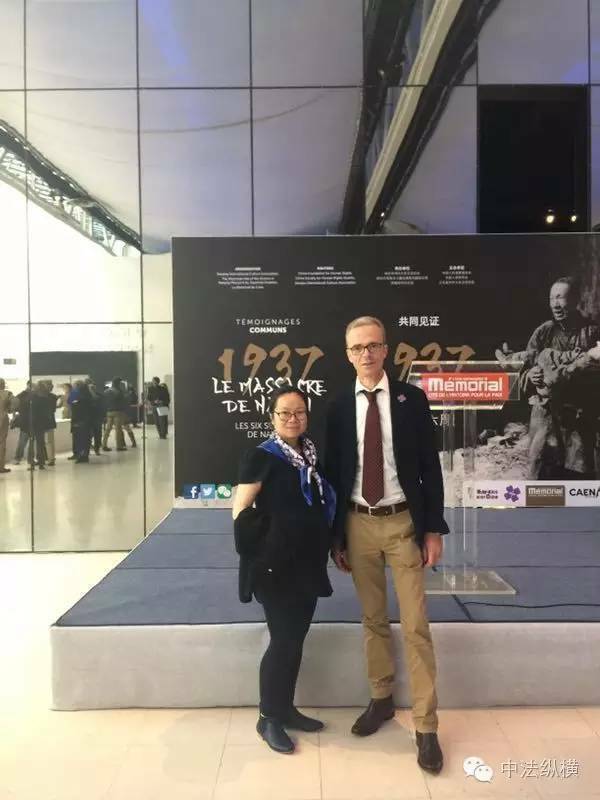 Memorial of Caen is the first historical museum to be the partner of Nankin and to present this dramatic episode in the history of China and the second world war. 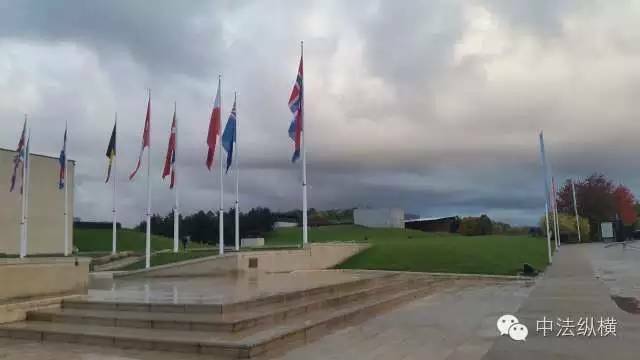 Since 2010, it has proposed to the visitors an espace dedicated to the second world war and its brutalities. 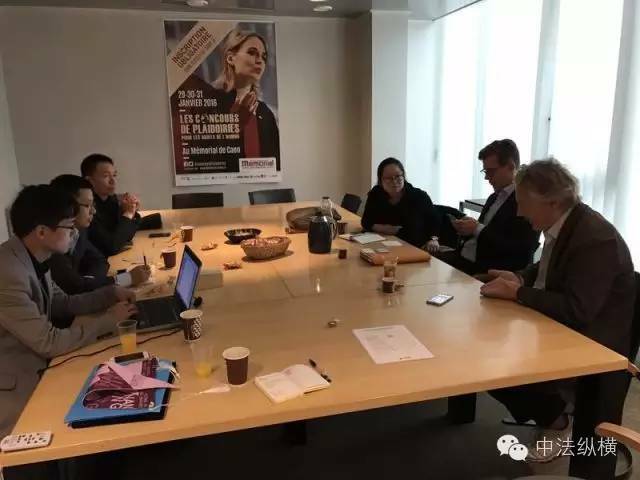 In 2017, at the occasion of the 80th anniversary of the beginning of the second world war in China, University of Caen and the memorial of Caen propose an international colloquium on the question about the massacre crime. The sino Japanese war began on July 7th 1937 as the incident happened on the Marco Polo bridge. Then Nankin was occupied by the Japanese army on December 13rd. Nankin, the capital of the republic of china, symbolise the horror of this war.According to the judgment of the war crimes tribunal in Nanjing in 1947, this six months mass murder induced over 300 000 people’s death. 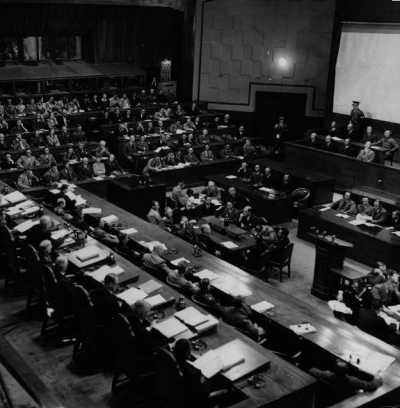 In 1948, the international military tribunal for the far east in Tokyo judged the number of dead to more than 200 000, which, however, did not take account of persons whose bodies have disappeared. 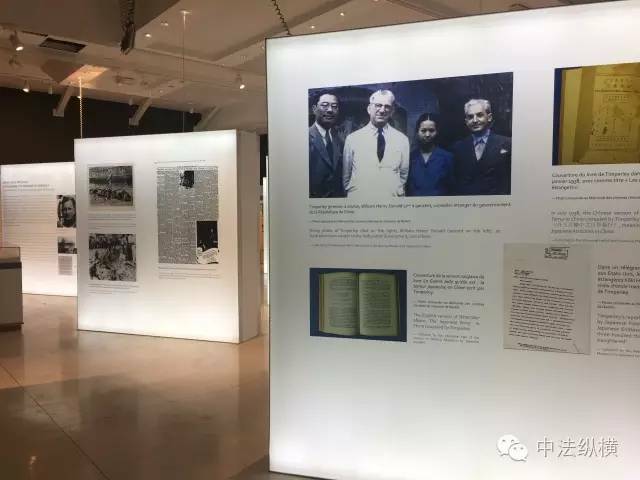 The original documents will be presented in texts, journals, photographs that had used by the international press for 6 weeks in Nankin. 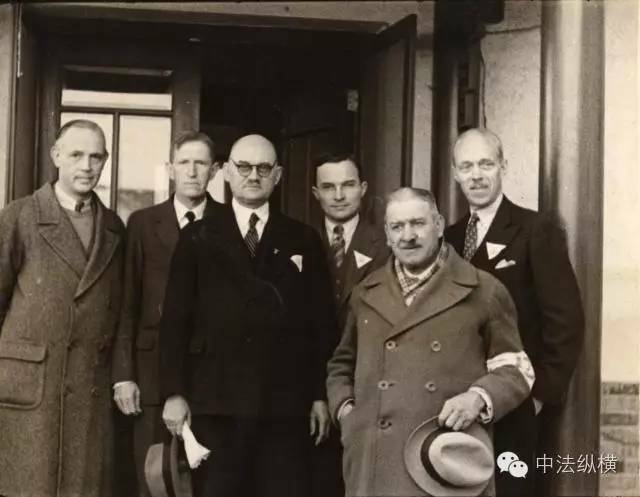 From left to right : Ernest Forster (U.S.), Wilson P. Mills (U.S.), John Rabe (German), Lewis S.C. Smythe (U.S.), Eduard Sperling (German) et George Fitch (U.S.). 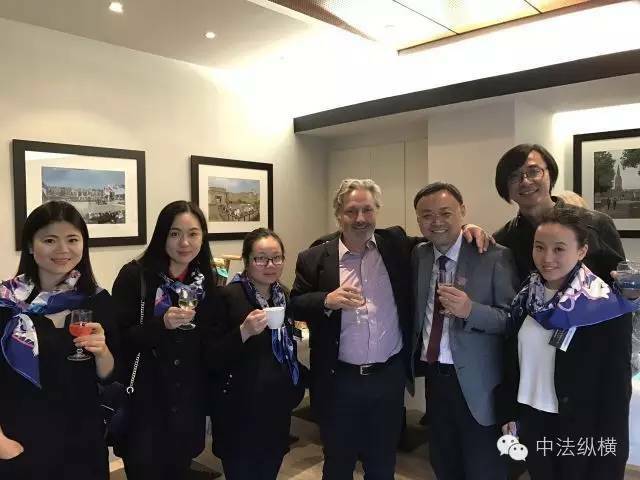 American minister, member of the international committee of Nankin safety zone and the president of the international committee of Red Cross in Nankin. 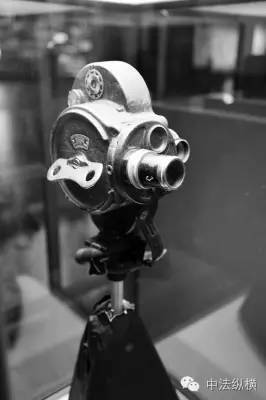 With his 16mm camera, he managed to record the atrocities committed by the Japanese army in Nankin. 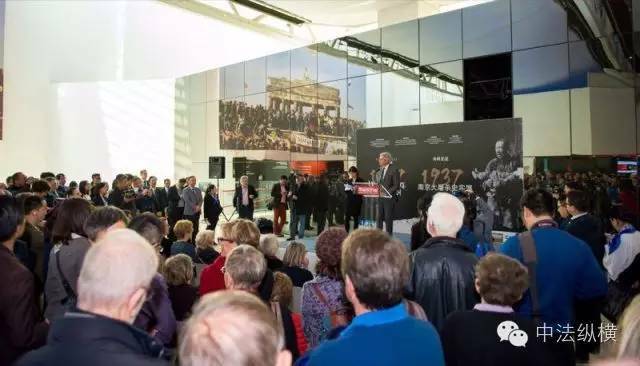 Around 300 inviters have attended the opening ceremony and then visited the exposition. AFP, France 3, Radio France, Ouest-France, etc. made the report of the opening ceremony at once. 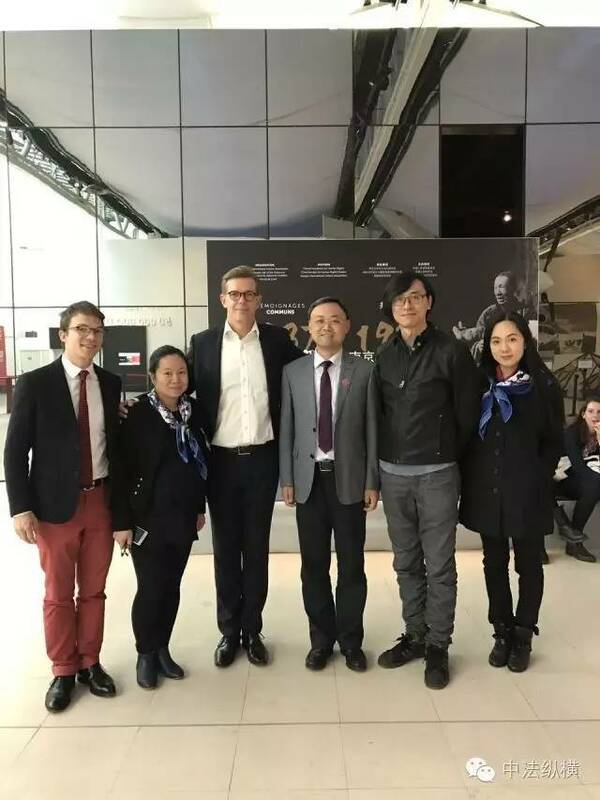 Jianjun Zhang, director of Memorial of Nankin and Stéphane Grimaldi, director of Memorial of Caen, have signed a long term cooperation agreement. 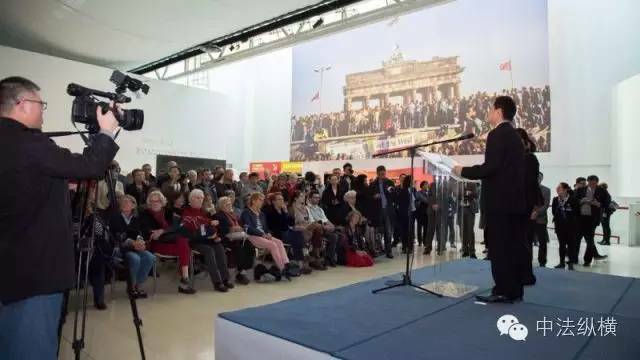 The opening ceremony of the exposition began at 14:30 on Octobre 22nd at the hall of Memorial of Caen, presented by Stéphane Grimaldi. 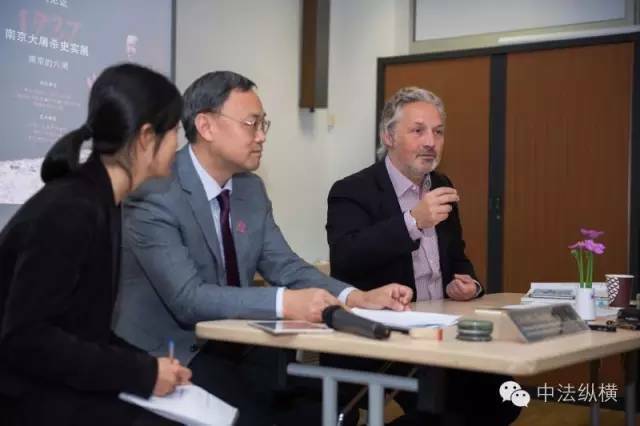 Zhai Jun, Chinese ambassador, Bruno, Marie of Caen and also the president of Memorial of Caen, Wang Jianlin, vice-secretary of China Foundation for Human Rights and Yang Liqun, Zhang Jianjun, vice-director of Jiangsu International Culture Association have spoken on the ceremony. 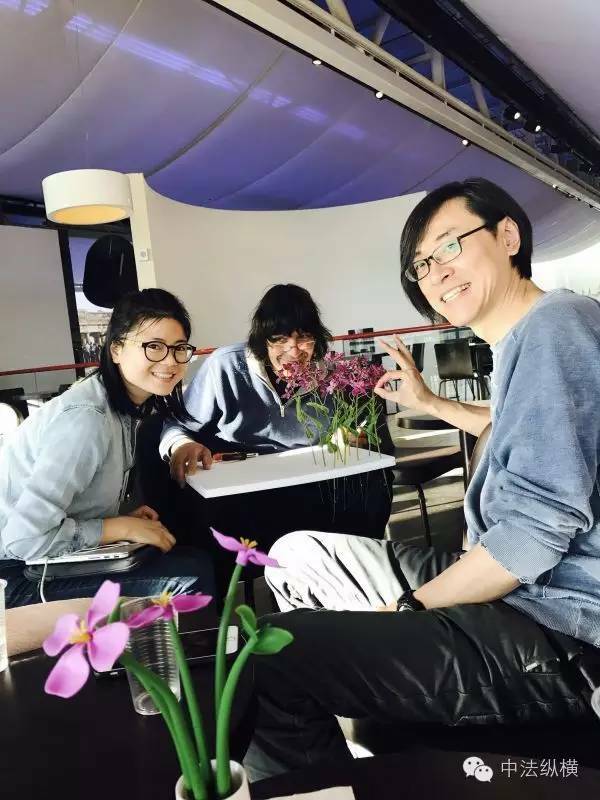 Zhai Jun and Bruno visited the exposition. 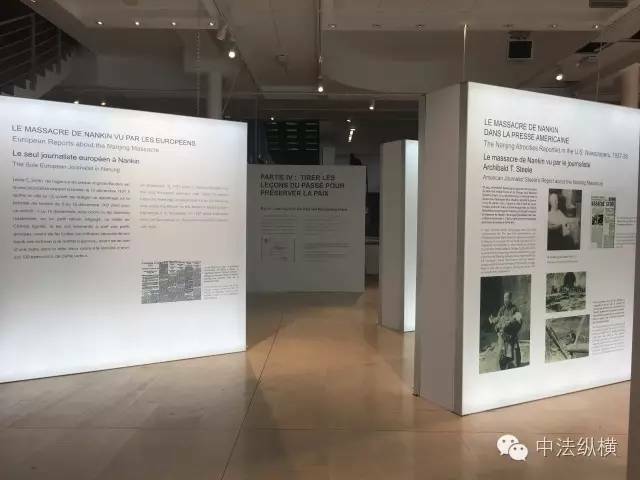 Memorial of Caen has proposed until December 15th, an exhibition on the Nankin massacre in China, a series of atrocities committed in this city by the imperial Japanese army in 1937, which caused more 300 000 victims. 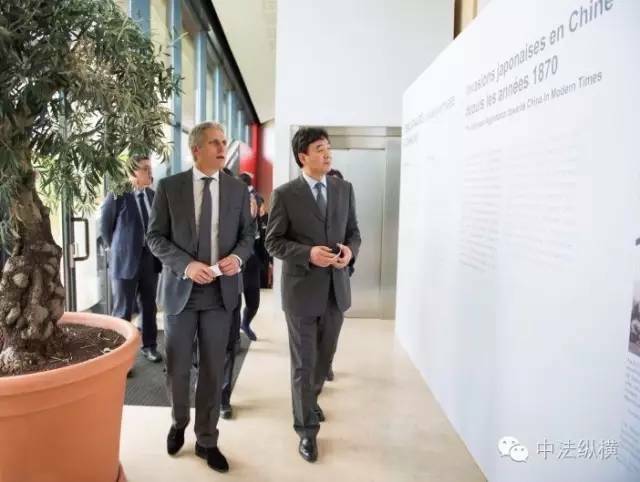 “The exposition was accomplished with Memorial of Nankin, which is the most important Chinese museum dedicated to the history of the Sino Japanese war”, Stéphane Grimaldi, the director of Memorial of Caen said. 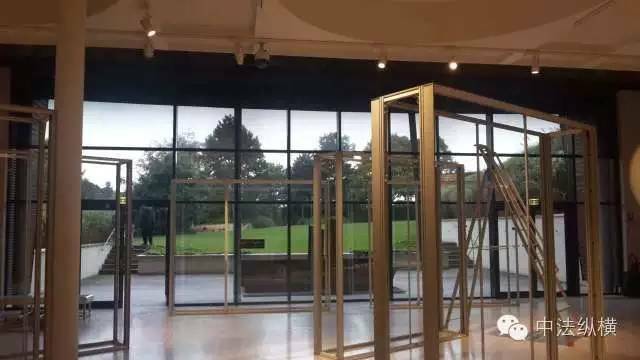 The exhibition, which covers 800 square meters was opened on Saturday with the presence of Zhai Jun, the Chinese ambassador, Zhang Jianjun, the director of the memorial of Nankin and a delegation of 40 people from Beijing and Nankin. 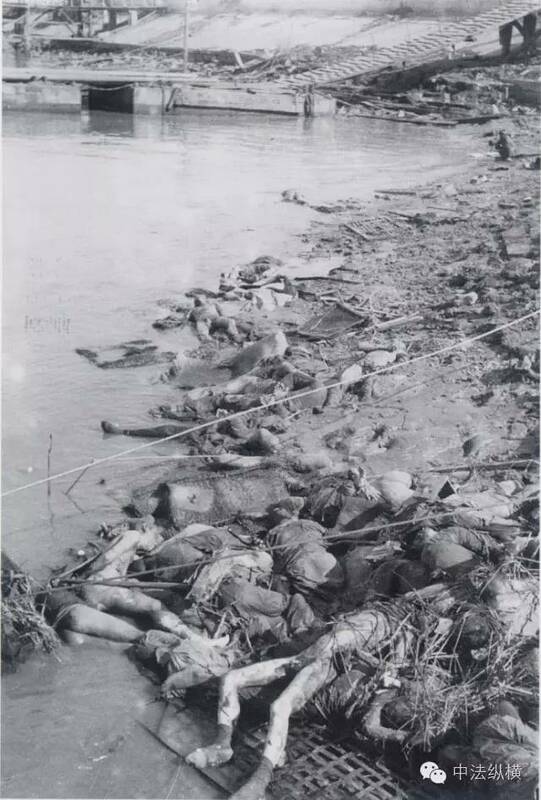 The bloodiest episode of the Sino Japanese war (1937 – 1945) was the massacre of Nankin, which is the capital of China, began on December 13rd 1937 and lasted six weeks. 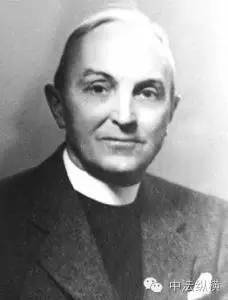 “There was a sense of mass violence for the Japanese army. Both civilians and militaries were buried, burned alive, tortured and often decapitated. The decapitation sword used in the code of honor of the japanese army”, Emmanuel Thiébot, a historian at the Memorial of Caen said. 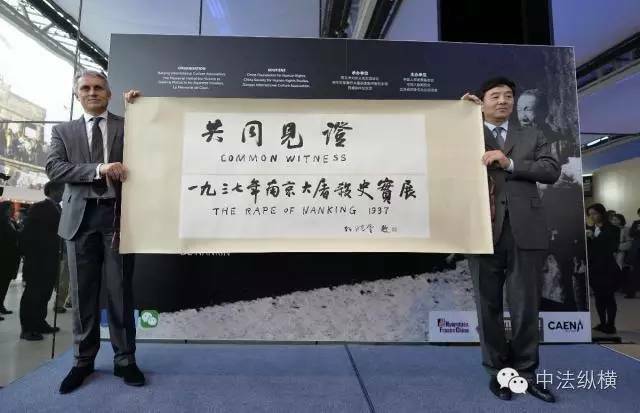 The Chinese believe that the number of victims of Nankin massacre was around 300 000. According to foreign scholars, the number of victims would be less. 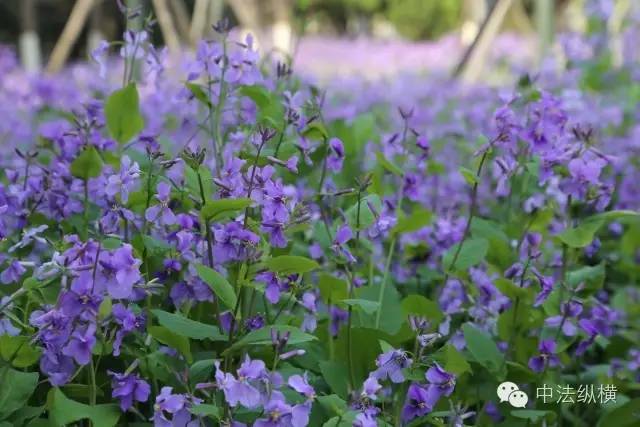 According to the Memorial of Caen, during the Sino Japanese war from 1937 to 1945, the number of dead was between 20 and 35 million people. 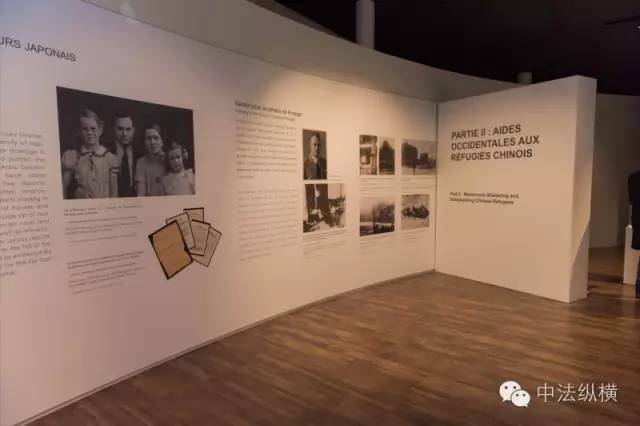 Among the documents presented in the exposition, there are private diaries, photographs, articles published in the international press at that time. These documents were rarely presented in the memory of occidental. 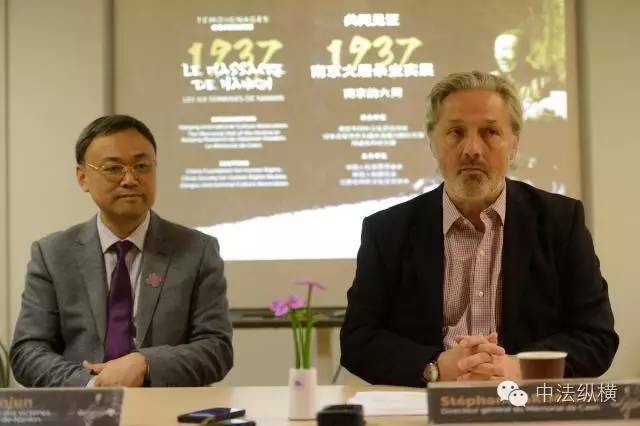 “Nankin massacre was covered by the international press just as Guernica, crushed by bombs during the war in Spain in 1937”, Mr. Thiébot mentioned. Nankin massacre and other atrocities committed by the Japanese military in the Asia mainland before and during the second world war, was the source of periodic tensions between Beijing and Tokyo. Japan’s official position is that “the mass killing of unarmed civilians, looting and other behavior does exist”, but “it is difficult” to determine the exact number of victims. 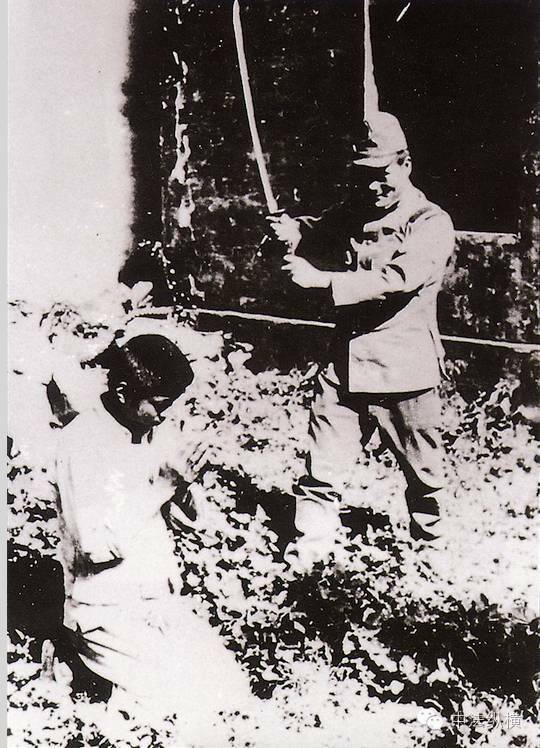 Some Japanese nationalists deny that Japan has committed such atrocities. 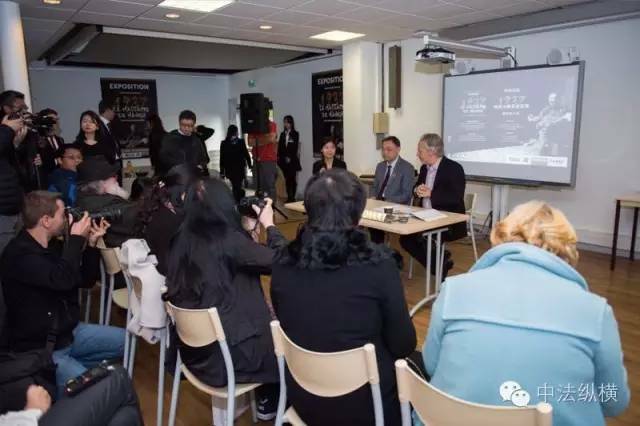 In 2015, the historical documents related to the Nanjing massacre were included in the world memory list by Unesco. Japan has objected to this. 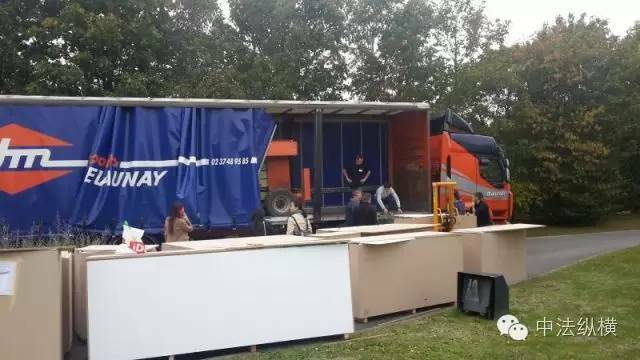 The preparation of the opening ceremony was accomplished by the French and Chinese teams.